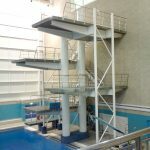 Plymouth Diving is the competitive arm of the Everyone Active Diving Training Scheme and is based at the state of the art Plymouth Life Centre. 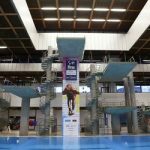 In 1992, Andy, along with his mentor Peter Squires, opened up ’Plymouth City Sports’ with a goal to open up the sport of diving to as many people as possible and to nurture whatever talent came along toward the International stage. 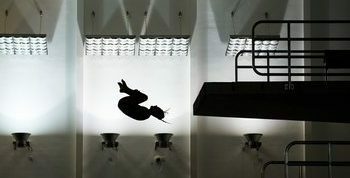 Plymouth Diving has grown over the years from a small diving club based in Central Park pool with a handful of recognised divers and a small coaching team. In the last four years membership has doubled on the competitive side to the point where 71 divers competed at National level this year - an increase of some 20+ divers from the previous year.